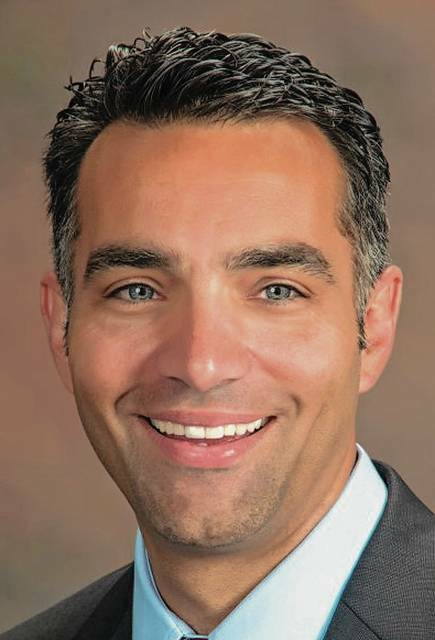 COLUMBUS – State Rep. Nino Vitale (R-Urbana) has been named the chairman of the state Sunset Review Committee by Speaker of the House Larry Householder (R-Glenford). The committee is made up of three members from the Senate, three from the House and three governor appointees. As the chair, Vitale will be in charge of convening meetings and deciding which Ohio departments and committees will be audited. These groups will then be called by Vitale to testify in front of this committee to determine how they are using government funds and the benefit they are providing to the people of Ohio. To contact Vitale, call the office at 614-466-1507 or email rep85@ohiohouse.gov.